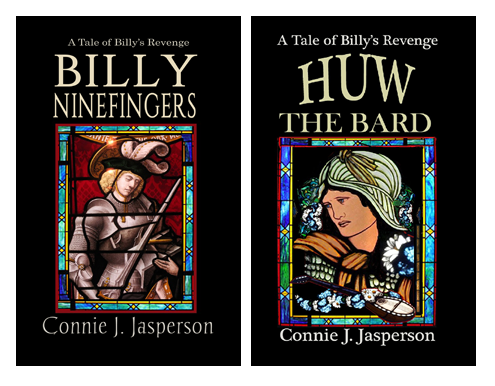 The books that ring my bells all start out with a really great hook–in some cases the first line is the clincher, but most definitely by the time the first page has passed, I am hooked and ready to be enthralled. 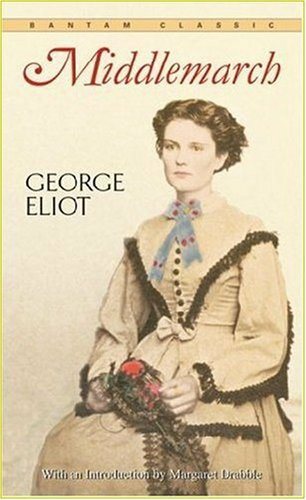 Some of the best first lines ever: George Eliott’s Middlemarch starts, “Miss Brooke had that kind of beauty which seems to be thrown into relief by poor dress.” That line makes you want to know Miss Brooke. And who is the observer who chronicles this? Good first lines are critical. They have a singular duty, to involve the reader and kidnap them for the length of the book. Our first lines must make the reader beg to know what will happen next. 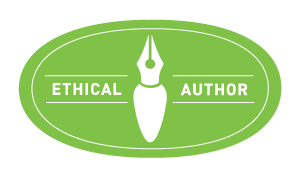 We have to think about that first line, those first paragraphs, and how to land our reader. 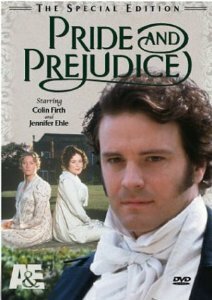 Does your first line have to introduce your main character? I think not. Dickens introduced an era in his opening lines, and it works. 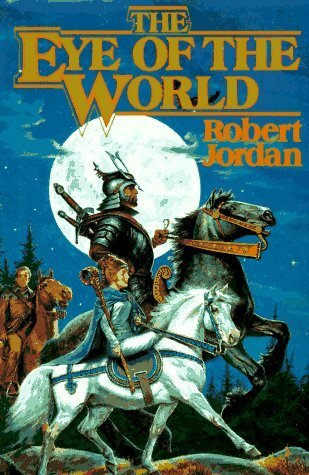 In his Wheel of Time series, Robert Jordan frequently opened with a glimpse into the side of evil, illuminating that which Rand Al Thor must somehow prevail against, and that always hooked me. Regardless of what you introduce, the hook MUST pertain to the tale. It must reveal something about the book in such a way that it sticks with the reader. Do not waste time in getting to the plot, because even a good hook cannot save a bad novel. The first pages of books that intrigue me introduce a “dramatic question” and even if the reader doesn’t realize it, that question can often be answered with a yes or a no–will the hero succeed? Will good conquer evil? Will love triumph? What the hell happened to drive Lews Therin Telemon mad and what will happen next? 3. The opening lines introduce the sense of place, the setting of the story. Ask yourself where the story truly begins, and start there. What came before that can be cut from the final draft, as it is just background information that is necessary for your reference. I think it’s good to read books outside your genre, and read them with the idea of understanding what makes them classics. Read literary fiction, read romance, read sci-fi–read widely if only to see what a different genre is about, how it is different from what you write. In all fiction, the first pages are the ones that kidnap the reader. Covers and blurbs may sell the book, but the first pages plunge the reader into your world.